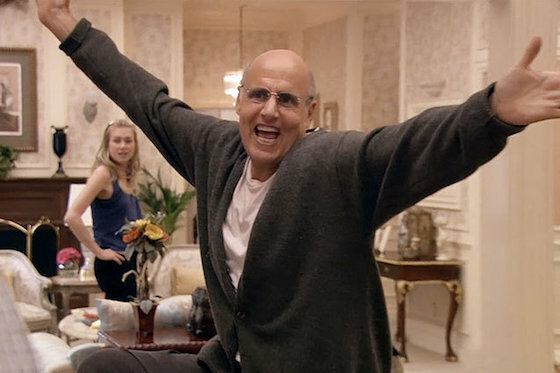 If you've been itching for the Bluth family to return, it's official: Arrested Development is coming back to Netflix for a fifth season. The news arrived this morning (May 17), with Variety reporting that we can expect new episodes to arrive in 2018. The new episodes will feature the original cast, meaning Jason Bateman, Michael Cera, Will Arnett, Jessica Walter, Jeffrey Tambor and more will all be returning, as will creator Mitchell Hurwitz.